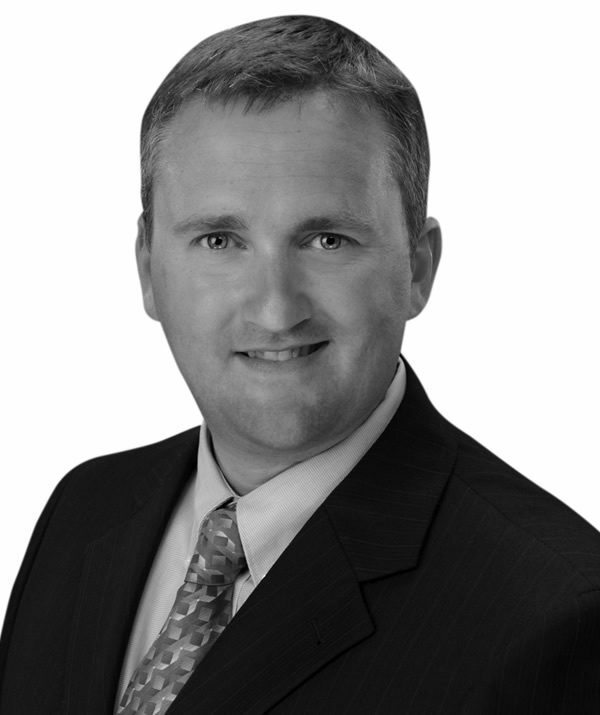 Andrew is Chief Financial Officer at Mariner Partners. He is responsible for financial management, governance, financing, and shareholder relations. Andrew brings a unique combination of financial and operational experience from a variety of industries to his role at Mariner. Prior to joining Mariner, Andrew held roles within the Forest Products division at J.D. Irving Ltd. that included Strategic Planning and Sales & Operations Management. This included completing Lean Sigma Green Belt training, implementing and overseeing a number of process improvement initiatives, and optimizing wood flow and inventory management between woodlands, sawmills and pulp & paper mills. Prior to joining J.D. Irving, Andrew spent over 10 years in the information and communication technology industry at datacor, MITI, xwave and Aliant. These roles included Divisional Controller, Operational Controller and Director of Finance, providing financial management to a number of business units. This function included overseeing billing, payables, collections, financial analysis, metrics reporting, and providing financial leadership. Andrew also played key leadership roles on an enterprise wide ERP implementation and consolidation project, mergers and acquisitions, business planning, and shared services transformation. Andrew holds a Bachelor of Commerce degree from Saint Mary’s University (Accounting and Finance major), and is a Chartered Professional Accountant.